Looking for some Freebie loot product From Refer and Earn? Well, Now Goqii App is back with their Loot offer. Now Refer your Friend and Earn Freebie like-Backpack, Fitness band etc. So, Hurry up!! How to Refer your Friend and Earn Freebie like-Backpack, Fitness band etc? Have used Fynd App ever? We are back with a super loot deal under our most popular category “Refer & earn”. Fynd app is offering an fabulous offer on refer n earn. Now, just Sign up and Refer your Friend to get Rs 75 (100% Usuable). So, download now and start looting before this offer overs ! How to Sign up and Refer your Friend to get Rs 75 per refer (100% Useable)? Oyo room has launched a new wallet named OYO Rupee. Now Oyo room is back with an awesome offer where Oyo room is offering Rs 250 Off on your First Stay+ Extra Rs 50 for Each Refer (Max Rs 500) on sign up!!. This OYO Rupee is 100% Redeemable. So, Hurry up!! How to Get Rs 250 Off on your First Stay+ Extra Rs 50 for Each Refer (Max Rs 500)? 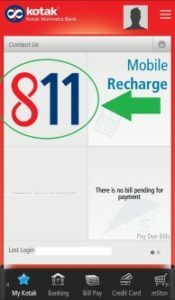 Need to recharge your Mobile or Bill Pay? 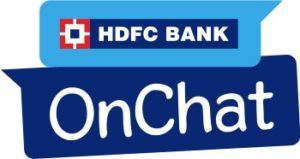 HDFC is back with its new offer with referring and earn Rs 50 on its HDFC OnChat service. In this offer, you can earn Rs 50 Cashback each time your friend joins HDFC Bank OnChat. 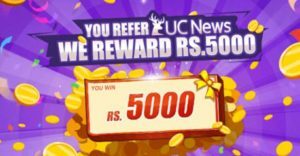 So, don’t miss this HDFC OnChat refer and earn Rs 50 offer. How to Get Refer and Earn Rs 50 + 20% Off up to Rs 100 on Bill payment in December? Looking for some freebie without any investment? Well, Groww App is a mutual fund investing app. Investing in mutual funds is now simple and free. No paperwork, no hassles. Invest in the best mutual funds using Groww. All mutual funds are available in one investment app. And the best part – invest in direct mutual funds with zero commission for free. Switch your regular investments to direct. 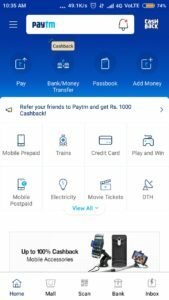 Groww App is offering Rs 10-1000 Directly in your Bank on Referring Friends. Hurry up!! How to Get Rs 10-1000 Directly in your Bank on Referring Friends? LOAN GLOBALLY have Tailor made world-class peer to peer lending robotic technology platform based on mobile phone or tablet offering services in more than 65,000 cities and 255 countries. 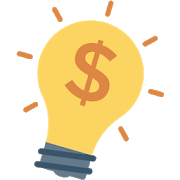 In loan globally marketplace People borrow and invest money globally and get business funding by our leading Investor network. Now just Sign up and Get .5$ Instant and Earn up to 1000$ on Refer n Earn. Hurry up!! How to Sign up and Get .5$ Instant and Earn up to 1000$ via Refer n Earn? 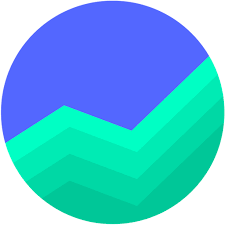 ViolaWallet will replace your physical wallet and simplify your financial experience. Anything financial that can be done with your physical wallet, can be done in realtime, securely and with more value for your money. It is offering Sign up and Get Rs 51 cashback on loading Rs 100 (Instant Bank Withdrawal)+ Rs 51 for each referral. hurry up!! 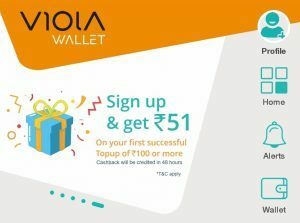 How to Sign up and Get Rs 51 cashback on loading Rs 100 (Instant Bank Withdrawal)+ Rs 51 for each referral? With the best-in-class Kotak Mobile Banking App, banking is not just about financial transactions. You can open a Kotak 811 savings account without any paperwork, or even without stepping out of your home.. Kotak 811 has been offering many steal offers these days . Now , it is offering Refer your Friend and Earn Rs 250 BMS voucher. Kotak Mahindra bank is one of trusted banks , So give it a try and get this offer now..!! Hurry up!! How to Earn Rs 250 BMS voucher on Referring Friend ? Now Paytm has started their Refer n earn Program. In this refer n earn program earn up to Rs 1000 by referring friends.You get Rs. 10 when a referred friend do their 1st Recharge or Bill payment on Paytm. So Start referring friend and get Cashback. Hurry up!! How to Invite your friends and Earn up to Rs 1000+ Rs 20 Free Recharge for Each Referee?